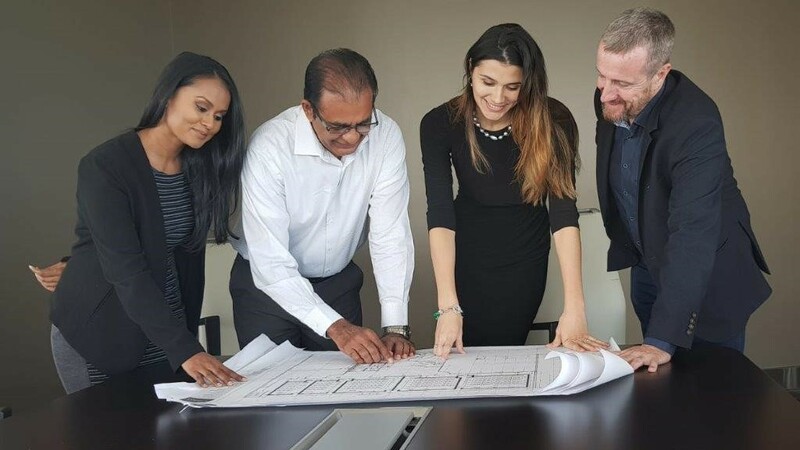 (From left to right) Reviewing plans for Gulf City: Ariana Parma- Area Sales Manager- Regus Trinidad & Tobago, Seunarine Samook- Managing Director- Gulf City Mall, Stephanie Quesnel- General Manager- Regus Trinidad & Tobago, Mark Linehan- Managing Director- Regus Caribbean. 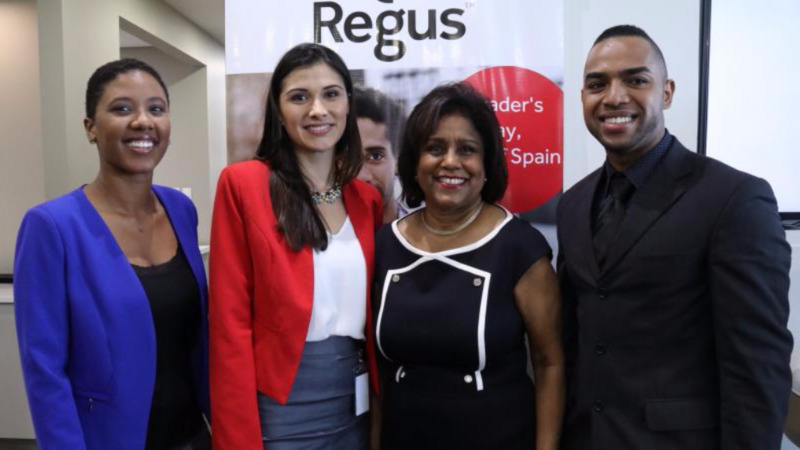 Regus is opening its second centre in Trinidad & Tobago. The new centre will be located on Level 8 of the Gulf City Mall Complex in San Fernando and will offer businesses of all sizes a range of flexible workspaces in the bustling business district of Gulf View. Regus has built a network of office, co-working and meeting spaces across the globe with over 3,300 centres in 120 countries. Regus opened its first centre in Trinidad & Tobago in early 2017 at Invader’s Bay Tower (BHP Billiton building), Port of Spain. The Regus centre in South, planned for opening in April 2019, will have an infrastructure to support every business type with a combination of office space, meeting rooms, co-working facilities, and a business lounge. Once the Gulf City Centre opens, companies will have the ability to immediately tap into fully functional and ready to move into office spaces. The new centre will enable businesses to operate without the need for set-up costs or capital investment. Opening a South office or presence will eliminate the need for workers to commute into Port of Spain every day and sit in traffic for countless, unproductive hours. Regus centres are designed to enhance productivity and connect businesses to like-minded professionals in the Regus global network. 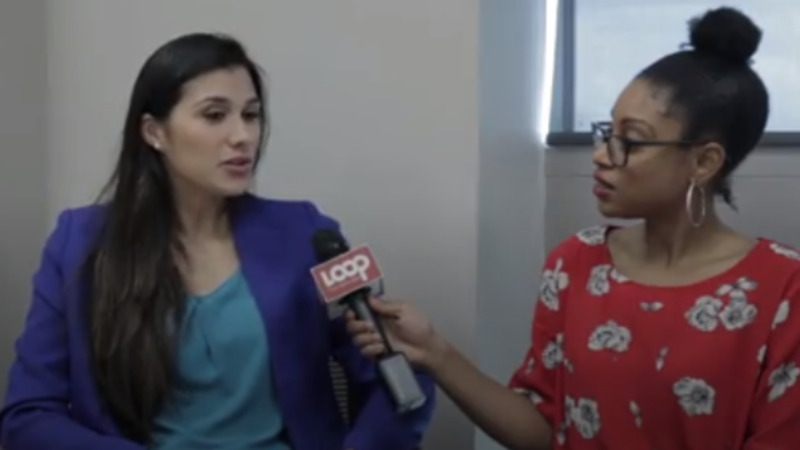 General Manager for Regus, Trinidad & Tobago, Stephanie Quesnel stated that “We have seen a steady demand for our products and services in Port of Spain. With occupancy continually increasing at our Invader’s Bay Centre, we frequently get asked when we’d be opening in South. It’s now my pleasure to announce our plans to open a Centre in Gulf City Mall”. Quesnel added, “This new Centre will offer a solution for people stuck in traffic and wasting precious time having to commute into Port of Spain for work. Once opened, companies have the option to take a fully-equipped, professional and world class office space at Gulf City which allows them to boost their productivity while improving the work-life balance of their staff. We are also looking forward to clients in our Invader’s Bay Centre being able to work from Gulf City as well as clients based in South, working seamlessly from the centre in Port of Spain”. Managing Director of Regus Caribbean, Mark Linehan added, "Since opening our first Centre in Barbados in 2016, we have built a dynamic regional business community with a diverse mix of clients from multinationals to start-ups and consultants. Now, with the Gulf City Centre soon to open, we look forward to continuing to build a regional platform that local and international businesses can take advantage of”.